InsureStays has partnered with brokers and agencies to bring peace of mind to short and long term rental providers and their guests. 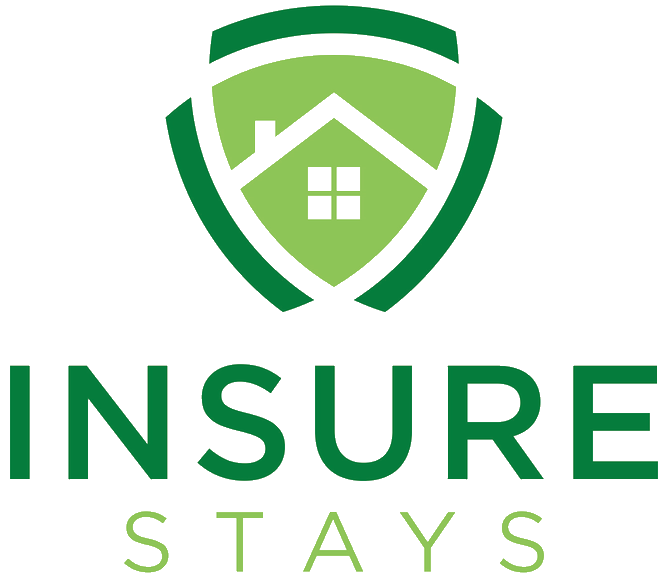 Through its network of insurance and software solutions providers, InsureStays brings to agents and other retailers insight into world-class, underwriter-provided products designed for property management and travel-guests. Supported by RentalGuardian.com, InsureStays trains and supports agents, property managers and other retailers on product, sales, licensing, compliance, and program administration. Custom branding and marketing support. Smooth integration into vacation booking software programs. Insurestays is a dba of Sandhills Insurance Group and its associated website www.sandshillsinsurancegroup.com provides parties invested in the short term vacation, corporate housing, and furnished accommodations marketplaces with up-to-date, real-time information, alerts, program descriptions and more.